If you are an employee fortunate enough to be covered by a group employer health plan, you generally have peace of mind that you and your family are protected from the high costs of health and dental care. But if you do not have an employer health plan you and your family are vulnerable to all healthcare expenses that are not covered by your provincial health insurance plan! 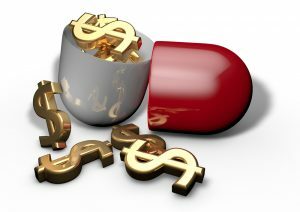 That undoubtedly leaves you holding the financial burden of paying for routine expenses such as prescription drugs and trips to the dentist. Imagine the financial consequences that an unexpected serious illness or an accident could cause! Personal Health Insurance is a personal or individual insurance plan that will protect you, your loved ones and your bank account from the healthcare and dental care costs that are not covered by our provincial government plans. 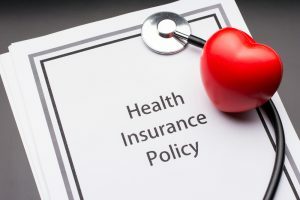 Many Canadian Insurers offer a variety of Personal Health Insurance plans that will allow you to select that types of benefits that you require as well as the extent of coverage. Some companies offer guaranteed coverage as well as no age limit lifelong coverage. Who Would Benefit From a Personal Health Insurance Plan? What is Generally Covered on a Personal Health Insurance Plan? 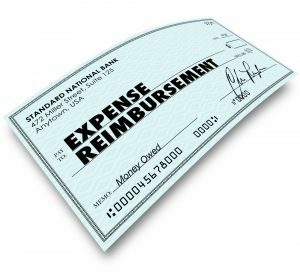 You Are Entitled to a Tax Refund for Your Medical Expenses! The Medical Expense Tax Credit (METC) is a non-refundable tax credit on your income tax return for individuals who have sustained significant medical expenses for themselves, their spouses and their dependents. You can receive a credit for unreimbursed medical expenses that exceed a set threshold. This threshold is set for each tax year but has been at 3% over the past few years. This % is of net income or the income you are left with after deductions such as RRSP contributions or $3,363, whichever is less. The credit is given at the lowest marginal tax rate. The lowest federal tax rate is 15% and the rates provincially will vary. Add the Federal and Provincial tax rate together. Either spouse can claim the credit and can use the entire family’s medical expenses. The spouse with the lower earnings should claim the credit because their threshold will be lower. All eligible medical out-of-pocket expenses not covered by a health insurance plan may be claimed. Out-of-pocket Personal Health Insurance Plan Premiums can be claimed. How Do You Go About Purchasing a Personal Health Insurance Plan? At Health Risk, we recognize that every individual or family’s needs will be unique to them when it comes to the types of Health and Dental Benefits that they require. Because each plan available by the Insurers offers a variety of product choices, it can become disillusioning for you to try to research each program to determine what plan will work for you. 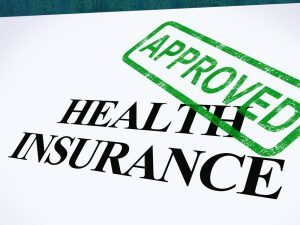 Health Risk is an independent Broker that has established partnerships with companies such as Sun Life, Great West Life and Manulife to enable us to provide you with the expert assistance you will require to steer through the maze of Personal Health Insurance products. Let us talk with you to learn about your needs and budget and then direct you to the most appropriate programs to fit those requirements! At Health Risk, we are experts in Personal Insurance Plans and want to help you and your family to secure your future financial security! Call Us…We Are Here To Help!